Home>New Songs>Vory Songs> Vory Applies More Pressure On "You Got It"
Vory steps back into the spotlight. Louisville-bred singer Vory has been carefully charting his own territory. Armed with a familiar vibrato and a powerful pen that has had its hand in crafting tracks that include Bryson Tiller's breakout "Don't," Drake's "Mob Ties," and even The Carters' "Friends" (for which he won a GRAMMY) among others, Vory has been quietly building his own catalog of addictive cuts on his own time. This year, however, it seems the Kentucky singer-songwriter will finally get his due in the spotlight. 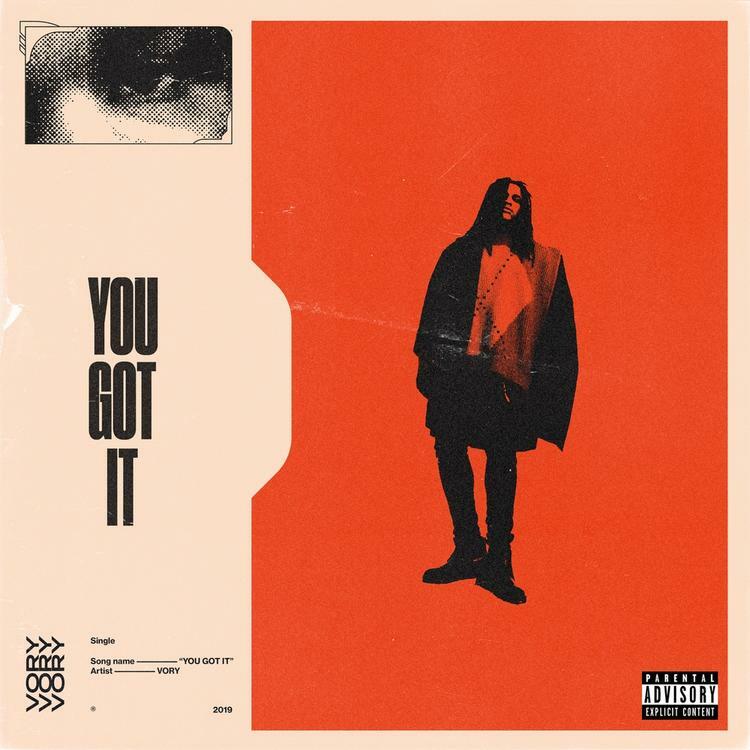 Catapulting off a solid feature on Rich The Kid's "Ring Ring" track, found on the newly-released The World Is Yours 2, Vory ushers in that new era with his "You Got It" single. Per his usual formula, Vory's subject matter tunes in on heartbreak as he laments the emotional rollercoaster of a tumultuous relationship. "You Got It" precedes Vory's forthcoming Say EP. SONGS Vory Applies More Pressure On "You Got It"